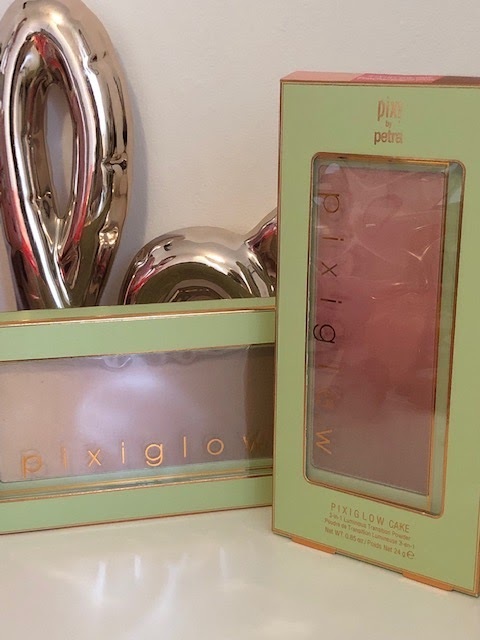 When it comes to glowing skin Pixi are the brand that always have that little extra, with skincare to give you glow alongside shimmering makeup you need look no further. 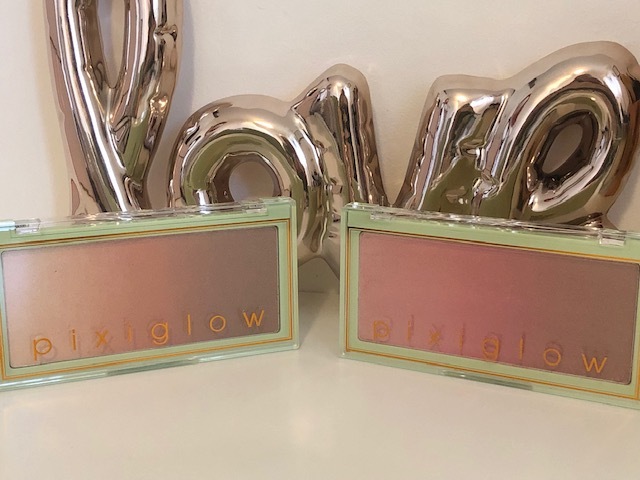 Pixi Glow Cake are such a great name for these huge slabs of glowing cake 3 in 1 luminous transition powder gives you blush, highlight and subtle contour all in one, infused with ceramides, peptides and antioxidants they are doing your skin good while at the same time looking gorgeous. 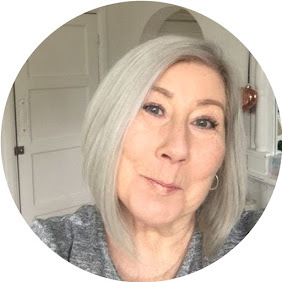 The palettes have an ombre look to them meaning you can pick out individual shades or sweep a huge fluffy makeup brush across the pan to give you that candlelight glow, on face, shoulders, decolletage in fact anywhere you want the light to hit and highlight. 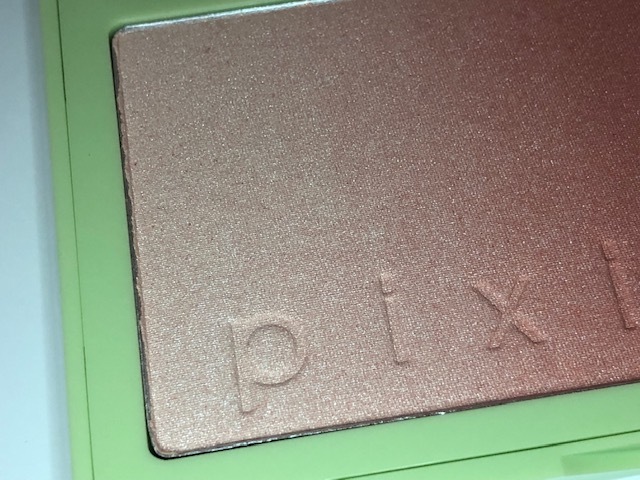 The formula of these Pixi palettes is most definitely high end, smooth creamy butter soft powders that have a great lasting power and a little goes a long way. 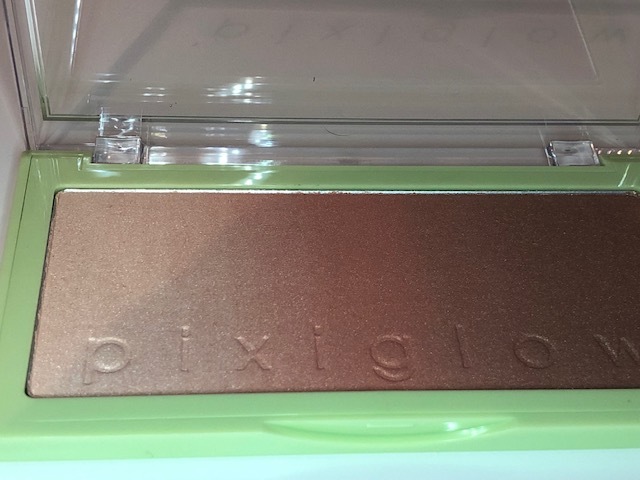 The palettes come in 2 colourways. 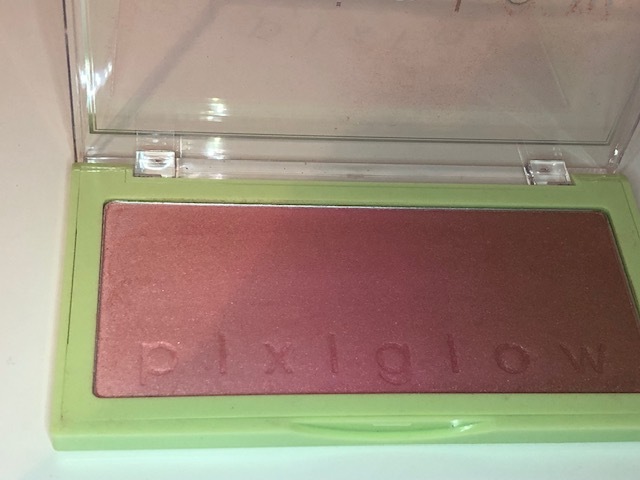 Pixi PinkChampagne Glow palette has more defined shades. 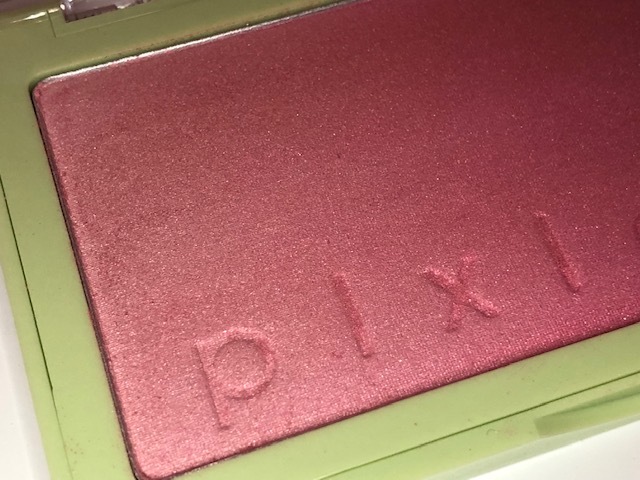 These huge palettes will last you forever.